Confirmed! 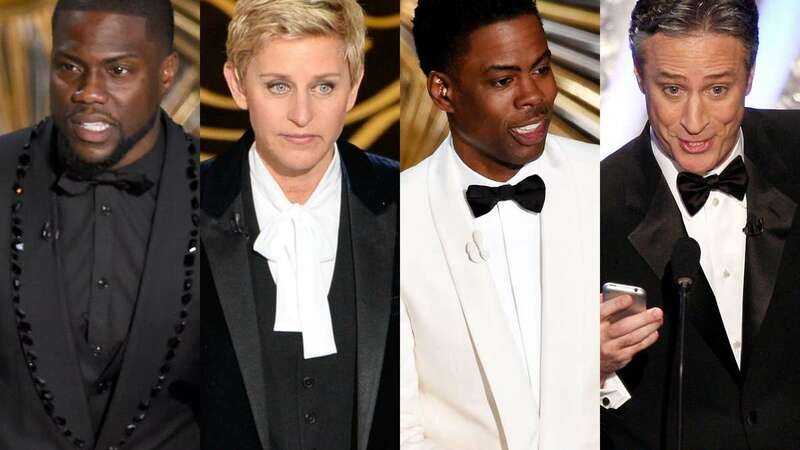 No host for Oscars 2019 - Read why? The decision comes after actor and comedian Kevin Hart pulled out of the gig in December following a backlash on social media over homophobic tweets he made several years ago resurfaced. The organisers are also looking forward to come up with a new format where various A-listers will be used to introduce the different categories of awards during the event. The Academy Award ceremony will be live on February 24 this year.